The Penfield Business Association is pleased to partner with the Penfield School District’s Parents Advisory Board to bring you an exciting new opportunity to recognize the many outstanding educators who serve our community on a daily basis. Did you know that the Penfield Central School District (PCSD) employs roughly 900 people who live and work in Penfield and help make our schools among the best in New York State? These skilled professionals build the backbone of a vibrant business community by educating our young people and nurturing the skills they will need to become productive members of our society. Every year, the PCSD parent organizations that make up the Parents Advisory Board participate in a Staff Appreciation Week during the first week of May. Events of this special week include providing lunch or breakfast for staff, working with students to create thank you cards, and more. The partnership of the PBA and the Parents Advisory Board will add a new and exciting dimension to this week of appreciation activities, called “Kudos for Incredible School Staff” or “Kudos” for short. 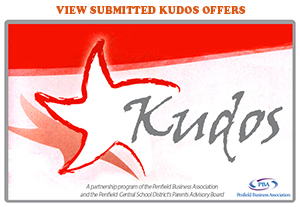 To participate in Kudos, PBA Member Businesses create an offer, a “Kudo” – an attractive offer such as a discount, a coupon, or a free entry into a prize drawing – which is extended to all employees of the PCSD. Kudos will be in effect during Staff Appreciation Week, typically the second week in May, with some businesses extending their offering beyond the 1-week period. PCSD employees are welcome to visit these businesses and present their employee photo ID to claim their Kudo. It’s as simple as that! Strong schools strengthen a community and a strong community is good for business. We think Kudos represents a win-win partnership for everyone. 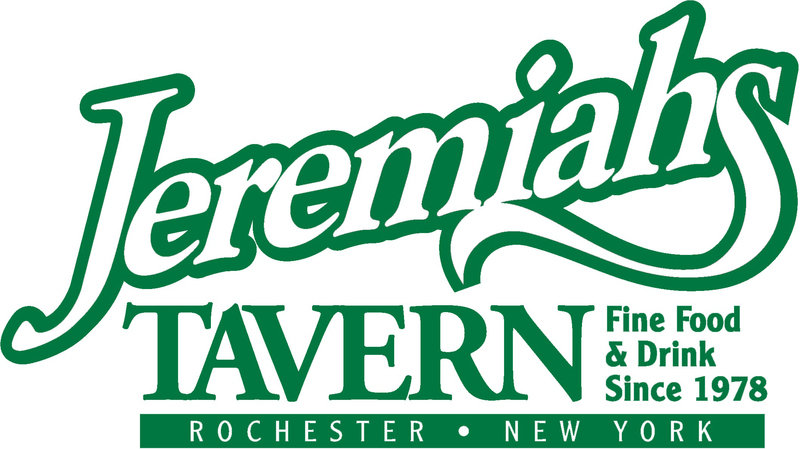 We have received great feedback on the program so far and hope our Member Businesses and PCSD employees enjoy this added perk during Staff Appreciation Week. Henry Ford once said that “Coming together is beginning; keeping together is progress; working together is success.” We hope that the Kudos program will be a bright beginning to many more successful partnerships. *The Penfield Parents Advisory Board consists of leadership of the Penfield High School PTSA (Parent Teacher Student Association), Bay Trail PTA (Parent Teacher Association), Cobbles PTA, Harris Hill PTA, Indian Landing HSA (Home-School Association), Scribner Road PTA, Special Education PTA (SEPTA) and Parents Advocating for Challenge in Education (Penfield PACE).